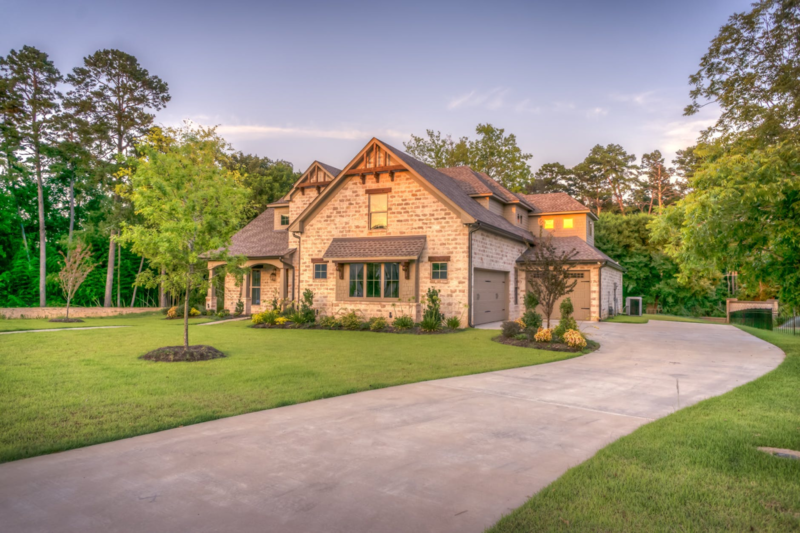 Posted on January 24, 2019 by Heather W.
Your lawn can say a lot about your home, and this is because it’s the first thing that people see when they come to visit. Sure enough, it goes beyond having a healthy and well-maintained grass to impress your guests. You will need to find other ways of improving how your lawn looks. In this sense, it helps to decorate your lawn the way you want. Still, doing a bit of landscaping and gardening to beautify your lawn can get rather costly. Aside from the right tools, you also need other items such as fertilizer and decor that will give life to the surrounding area. Fortunately, like any other home improvement projects, sprucing up your lawn doesn’t have to be too much of an expensive thing. If you have hedges lining both sides of the pathway leading to the front door, it’s important that you keep the foliage nice and tidy. Simply snip off any protruding branches and twigs. You may also need to get rid of damaged leaves. If you have a great deal of time on your hands, you can always shape the hedges into blocks. For the walkway, you may want to consider flat stone slabs or tiles, but these can be very expensive if you’re buying from the local hardware store. A more practical way is to repurpose any scrap wood you have to create a rustic path. For this, you can salvage some wood from old furniture and give it a nice coat of varnish. You can then lay these wooden beams on a pebble path. If you have an itch for planting flowers, then you might want to make your own flower bed using wooden boxes or crates. You can also create a makeshift flower bed by gathering some mulch and using stones or wooden beams as edging. And while you can always start from scratch by buying seeds from the local nursery, you can ask friends for flower cuttings you can transplant to your flower bed. Make sure to add a touch of variety by having a healthy balance between warm and cool colors. Keeping your lawn vibrantly green throughout the year can be a difficult challenge, considering that it takes a great deal of patience when it comes to maintaining your grass. Nonetheless, the payoffs are great if you are able to apply the right approaches to keeping your grass healthy. You can go to WikiLawn for tutorials and tips on how you can take better care of your lawn, from choosing the right fertilizer to cutting the grass to an appropriate length. To give your lawn a sense of depth and wideness, you can consider elevating certain patches of land to form borders between the grass and small trees. This might take some time, but with extra help from your friends and family, you can create beautiful small rolling hills that provide a natural landscaping design.